14pt cardstock business cards are printed on a dull matte stock. These uncoated business cards work best if you are needing to write on your card. 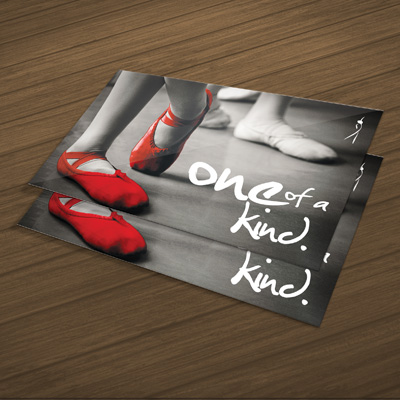 Elite Flyers is proud to offer superior quality 14pt dull matte cardstock business cards, printed with the highest quality inks and raw materials, at a price other companies can’t touch. 14pt dull matte cardstock business cards are perfect for professionals who want to distribute their information in a clear, concise format with an uncoated look and feel. If you have questions or need help printing your business card project. Please do not hesitate to contact us.